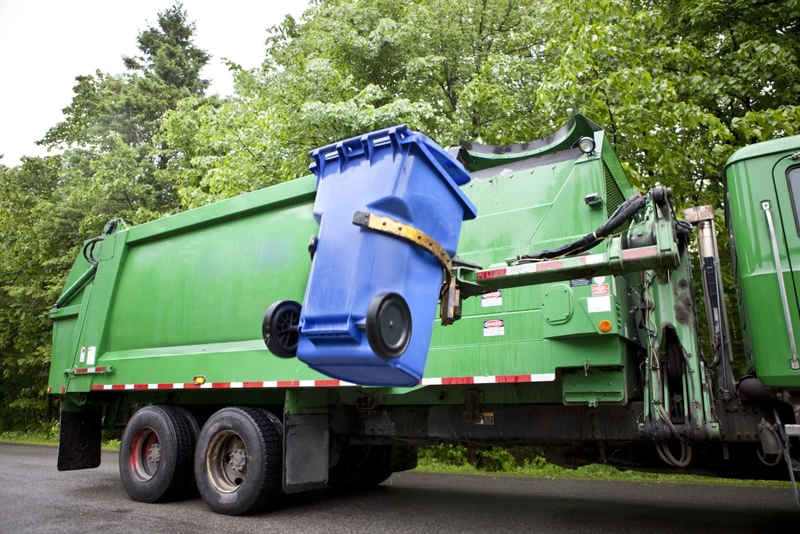 LCSWMA manages the trash and recyclable materials from Lancaster County homes and businesses, as well as trash from the City of Harrisburg and surrounding Dauphin County communities. Through our Integrated System, we save significant landfill capacity while creating clean, renewable energy. A reminder that LCSWMA DOES NOT PROVIDE YOUR CURBSIDE TRASH PICK-UP. For trash pick-up assistance, start by contacting your municipality. For special waste, you can use our waste drop-off locations. Read below for more information. For your trash pick-up, start with your municipality. Each municipality (city, township or borough) within Lancaster and Dauphin Counties is responsible for your curbside trash pick-up. LCSWMA does not provide your curbside trash pick-up. Large items & amounts of trash: Contact your trash hauler or municipality to make special arrangements for large items or amounts of trash. Or for a small fee, you can dispose of trash at one of our facilities. “Special waste” refers to materials that need to be pulled out of the usual waste stream and disposed of in ways that will not harm disposal facilities, processes, or the environment. By disposing of these special waste materials at LCSWMA’s facilities, you are playing a vital role in protecting the environment. We accept large appliances, also called white goods, at all of our facilities for a nominal fee. Ozone damaging gases are safely recovered and the metal is recycled. 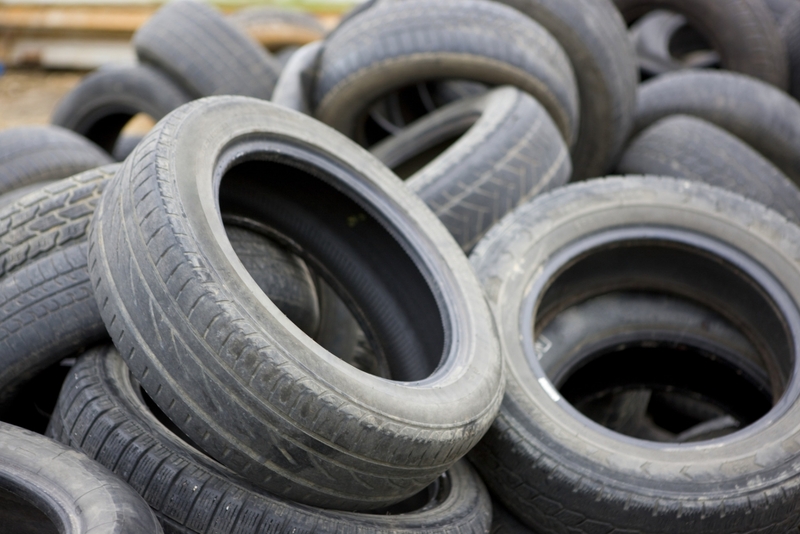 We accept car, truck and motorcycle tires, with or without rims, at all of our facilities for a nominal fee. The rubber and metal is then recycled. Home projects that generate construction/demolition waste can be delivered to any of our facilities for a nominal fee. All asbestos waste must be delivered directly to the Frey Farm Landfill for a fee. The crumbled (friable) type must be wetted and double-bagged prior to delivery. The U.S. Food and Drug Administration advises residents to first take advantage of any local drug take-back programs available to the public. Contact your local municipal office to learn about resources available in your area. If no disposal instructions are given on the prescription drug label and no take back program is available in your area, remove the drugs from their original containers and mix with an undesirable substance like coffee grounds or litter. Place mixture in a sealable bag or container and place in your regular trash. Do NOT flush any drugs down the toilet. For more information, visit www.disposemymeds.org. For safe disposal of sharps (needles), contact LCSWMA for a free Safe Clip™, a portable device that clips and stores up to 1,500 needles. Safe Clips™ are also available at most pharmacies for purchase. Once full, the device may be placed in your regular trash. In-home medical waste may be disposed of as regular trash. For large volumes of medical waste or waste materials generated at doctors’ offices, health care facilities, medical research facilities or laboratories, contact the Pennsylvania Department of Environmental Protection (PADEP) for proper medical waste handling instructions. Yard waste, such as leaves, shrubbery, tree trimmings, branches less than 24 inches in diameter, grass clippings and stumps less than six inches in diameter, must be delivered to the Frey Farm Landfill for a fee. For yard waste bags or information on composting, contact your municipality. Meat and dairy products should be placed in the trash can. Organics like produce and egg shells can be used for compost. Learn more about composting here. For information about electronic waste or household hazardous waste including paint, batteries, automotive fluids, lawn chemicals and more, visit our HHW page. Haulers must meet the requirements of Act 90 relating to the Waste Transportation Safety Program State License Requirements in order to deliver waste to any LCSWMA facility. This also applies to any customer vehicle with a registered Gross Vehicle Weight (GVW) over 17,000 lbs. or trailer with a registered GVW over 10,000 lbs. that is hauling waste to waste facility in Pennsylvania. If your vehicle or trailer exceeds the Act 90 Waste Transporter Safety Program threshold listed above, you will need to call the PA Department of Environmental Protection (PA-DEP) at (717) 783-9258 to acquire a one-time exemption. PA-DEP will need a copy of your vehicle or trailer registration. In order to continue using any PA waste facility in the future, each vehicle or trailer will need a PA DEP Act 90 Waste Transportation Safety License. For more information, visit the “Municipal and Residual Waste Transportation and Safety Program” section of PA DEP’s website or contact PA DEP at (717) 783-9258. ALL LOADS MUST BE TARPED AND SECURED. We ask for your cooperation when delivering loads to any LCSWMA facility. Help us protect the environment by preventing litter from waste deliveries. Not only is this required by all Lancaster County municipalities, but shows courtesy to residents living along roads leading to LCSWMA facilities. Repeat violations will be shared with local law enforcement and may result in suspension of access to LCSWMA facilities. Thank you for your help in keeping our community clean and safe! For a current list of disposal fees, download the Lancaster Facility Rate Schedule or SRMC Rate Schedule. We accept cash, check or credit card. Unfortunately, we do not accept American Express at this time.